Black Forest Designs on Society6! 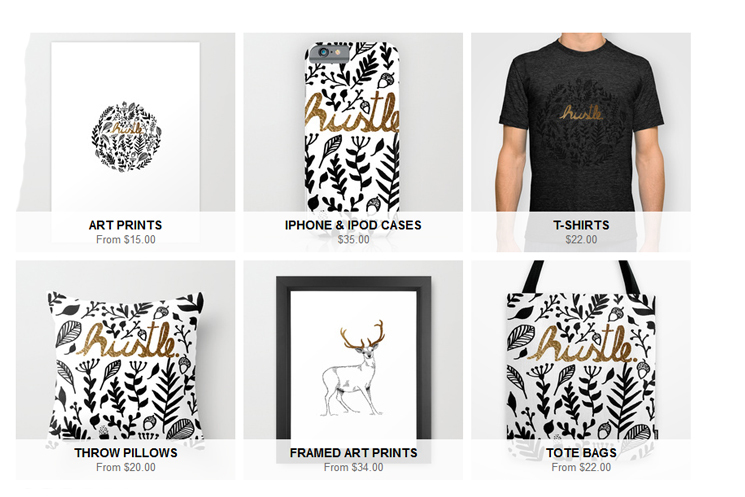 Exciting news lovelies, Black Forest Designs is now on Society6, which means you can now purchase art prints, stationery cards, iPhone and iPod cases, mugs, t-shirts, pillows and more great merch from us! And you know what? We couldn't have done it without you and without the support and positive feedback we got for our inserts and content, so as a little thank you, click here to get FREE SHIPPING worldwide, until the 8th of February, 2015!